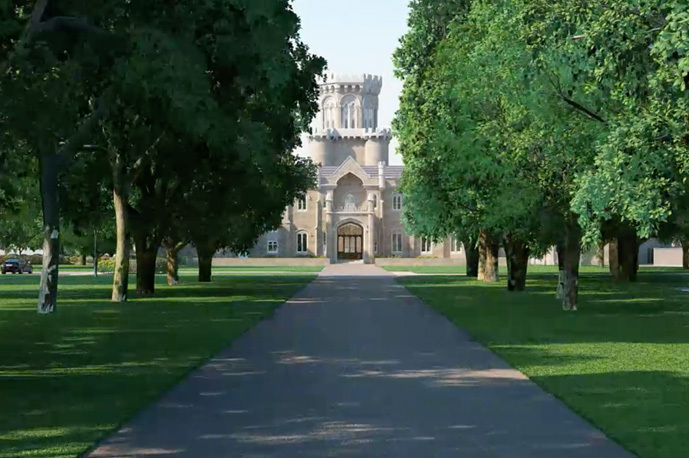 Warner Leisure Hotels is to invest £50m into the renovation of one of Warwickshire’s largest stately homes, before relaunching the hotel to the public in March 2019. Studley House Hotel, formerly known as Studley Castle, is being modernised by the hotel chain, with £26m being spent on reinstating the original features of the Gothic-Revival style property and £24m being used to create a new look. A new music and bar venue will also be introduced. The investment at the 209-bed hotel will be the largest ever from Warner Leisure Hotels, which owns 14 hotels in England and Wales, as well as managing Butlins and Haven Holidays. The Grade-II listed property was designed in the 1830s by theatre architect Samuel Beazley and has previously been home to the marketing offices for car manufacturing giant Rover.